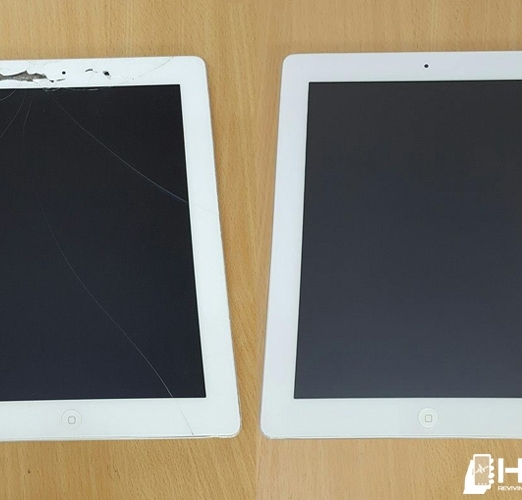 We are also able to fix laptops, Ipads and Ipods. 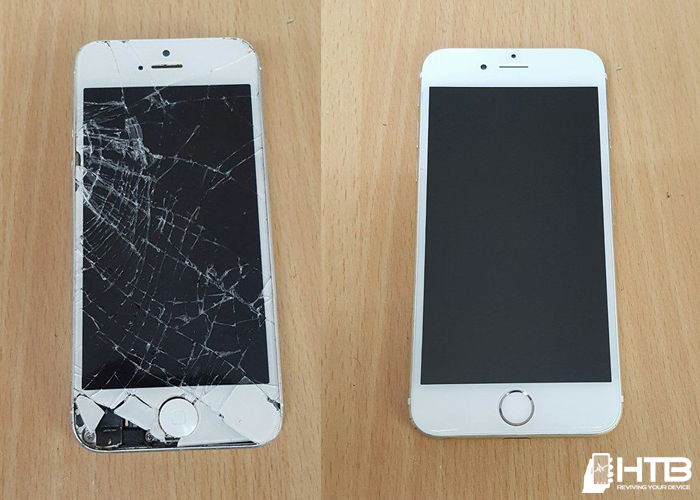 All our repairs come with a 3 month warranty*. We stock many parts on site and can often fix the same day and within the hour. 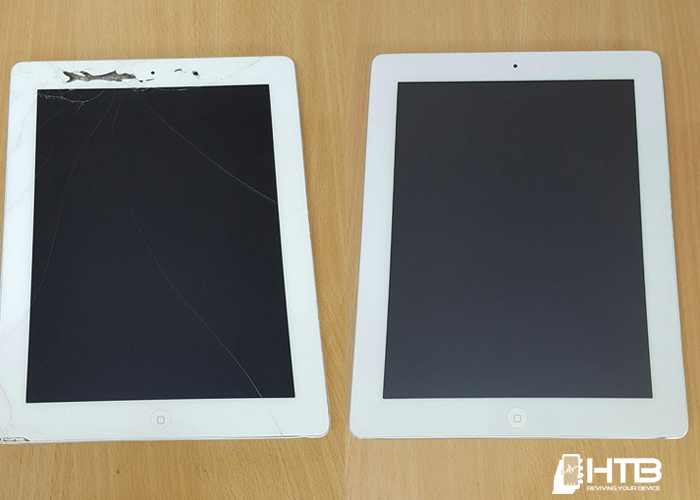 We also offer a NO FIX NO FEE service. 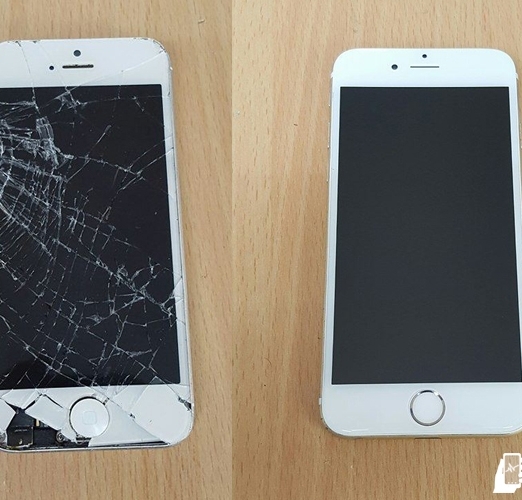 We have a dedicated repair centre with a while you wait service, dependent on bookings. 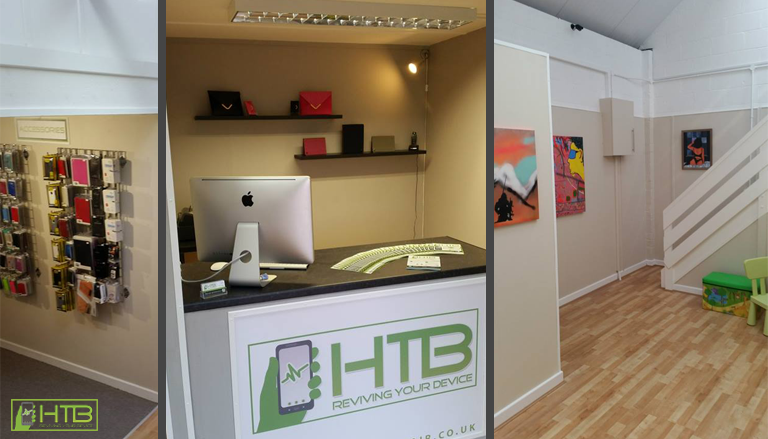 Our repair centre waiting area has free wifi – TV – Free hot drinks – Magazines – Kiddies area and we also stock phone accessories and cases.